Want a tasty treat to make this Valentine's Day? 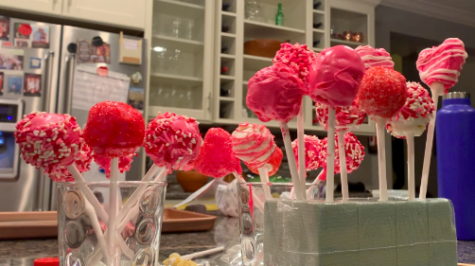 TKC made cake pops for the upcoming holiday. Follow along, create and enjoy the delicious treat.